The official U.S. poverty thresholds create an explicit boundary that defines who lives in poverty, and the U.S. Census Bureau reports annually on this vulnerable population. Less is known about the low-income population living just above official poverty thresholds. 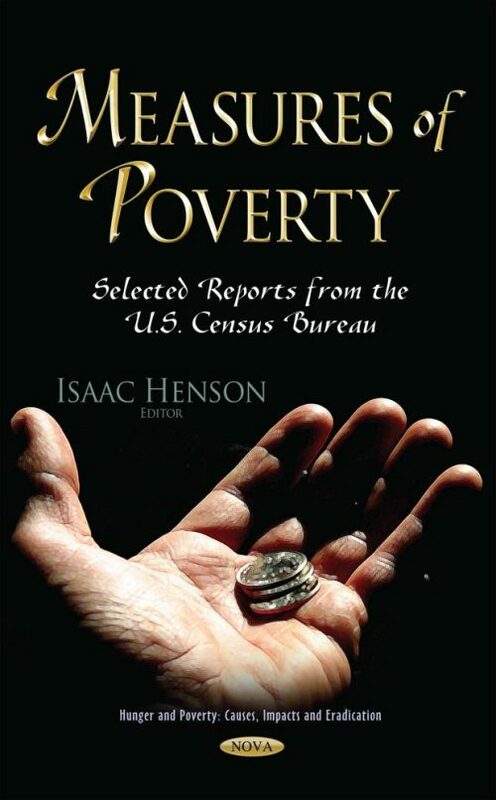 This book describes individuals and families living near poverty- those individuals whose family incomes are close to, but not below, official poverty thresholds. It also presents data on poverty based on information collected in the Survey of Income and Program Participation (SIPP); and describes patterns of poverty using measures with different time horizons and provides a dynamic view of the duration of poverty spells and the frequency of transitions into and out of poverty.